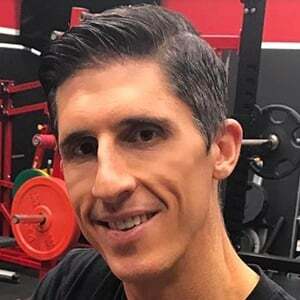 Certified strength and conditioning specialist who had served as the head physical therapist and assistant strength coach for the New York Mets from 2006 to 2009. 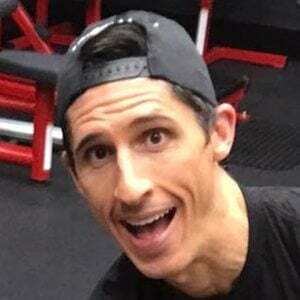 He is the founder of ATHLEAN-X Training Systems, a program seen on his incredibly popular YouTube channel that has more than 7 million subscribers. 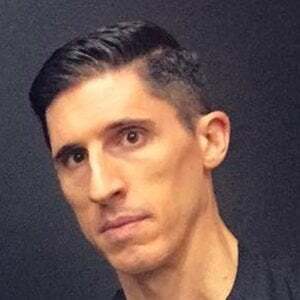 He graduated from The University of Connecticut with a bachelor of applied science degree in physioneurobiology in 1997. He then got his masters in physical therapy from the school in 2000. He became a contributing writer to Men's Fitness in 2004. He has authored the Major League Insider Training Manual and the Teen Sports Nutrition Blueprint. He is the father of a couple of boys. When he was a member of the Mets organization, he worked with all-star players like David Wright.